Leider ist der Eintrag nur auf Amerikanisches Englisch und Italienisch verfügbar. Der Inhalt wird in einer anderen verfügbaren Sprache angezeigt. Sie können einen Link anklicken, um zu einer anderen verfügbaren Sprache zu wechseln. 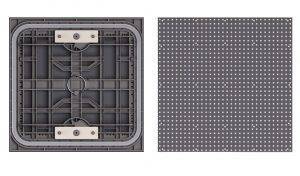 The world of LED signs is changed! Apex, LED displays used for shop signs, are specially designed to replace neon and back-lit signs, with dynamic contents visible under sunlight, 24/7, at an affordable cost. Robust, water and dust proof, easy to install and maintain from the front, these LED signs can be controlled locally from the shop or remotely from any PC. Compared to other series by MacroPix, Apex is based on a simple design to minimize the investment, without compromising picture quality though. SMD type LEDs for high brightness, color uniformity and contrast. Access for maintenance from front. 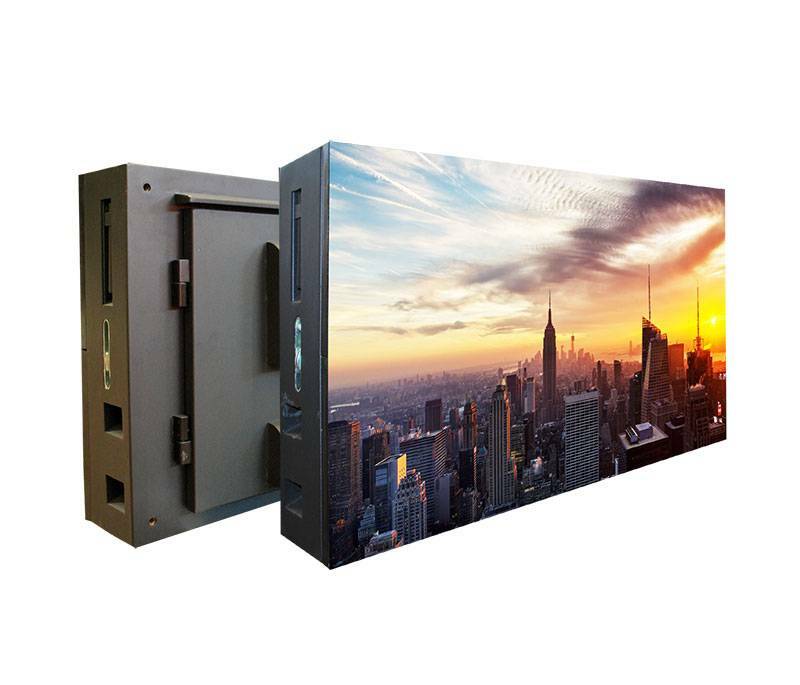 It can be mounted to any outdoor wall. Wireless content transfer via App ( Android & iOS) from tablet or cellphone. 4 fans for each cabinet. Sun and water protection mask. Remote monitoring of LED display’s status. Available in 5.95 and 7.91 pixel pitches. 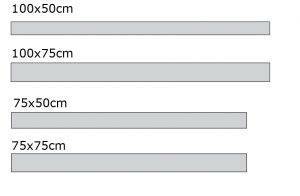 1000x500mm ( width by height) standard cabinet dimensions. Average power consumption less than 250W per square meter.